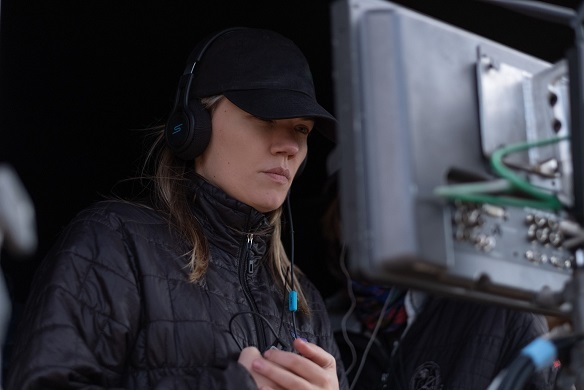 Emma Tammi’s feature film directorial debut “The Wind” opens with a visceral, gruesome and distinctly feminine image: A plainswoman emerging from her frontier cabin, the front of her gown covered in blood and her arms holding a bundled baby. 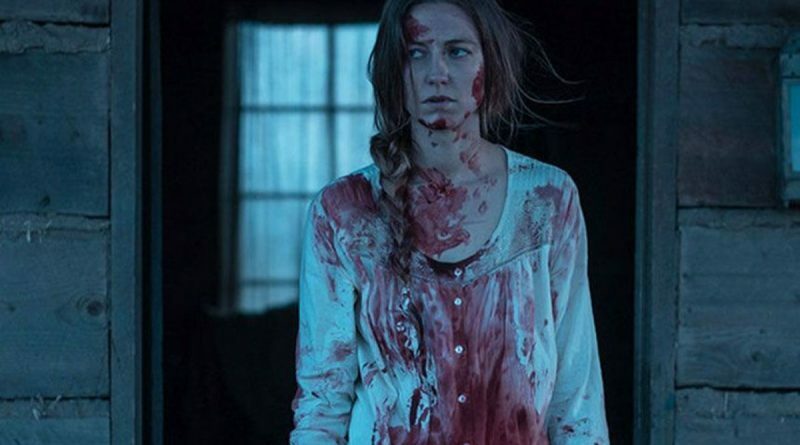 Set in the late 1800s, the spooky script from fellow first-timer Teresa Sutherland centers on Lizzy Macklin (Caitlin Gerard, “Insidious: The Last Key”), a practical German immigrant industriously building a life alongside her God-fearing husband Isaac (Ashley Zukerman) on an isolated stretch of the Great Plains. Going back and forth in time while remaining in the same desolate cabin, Emma Tammi’s directorial feature debut The Wind journals the unraveling of Lizzy , a German immigrant and sensitive frontierswoman, holding down the farm with a rifle while her husband, Isaac, rides off into the sunset. The Wind is a haunting female frontier story. The Western frontier was a difficult place to live. The terrain was rough and the elements unpredictable, but in the early days, there was another, even more trying aspect to life in the wilderness of the frontier: seclusion.